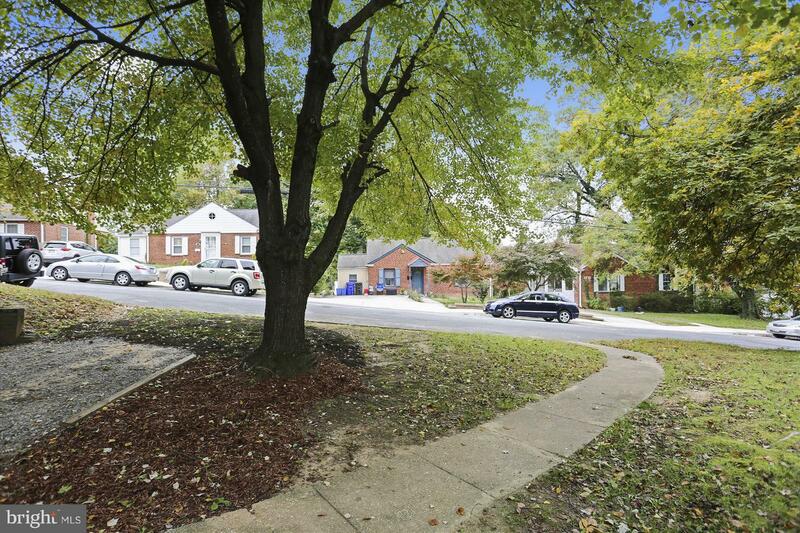 0.6 Mile to Wheaton Metro and 0.5 Mile to New $89M Wheaton Library. 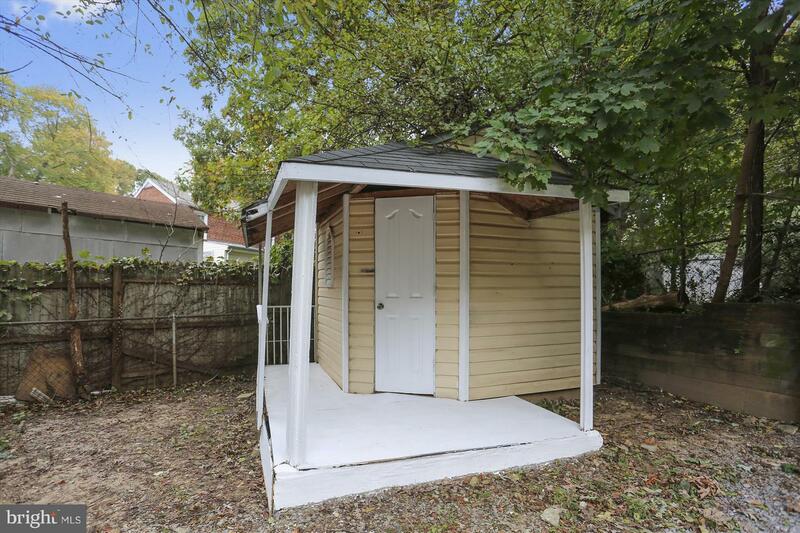 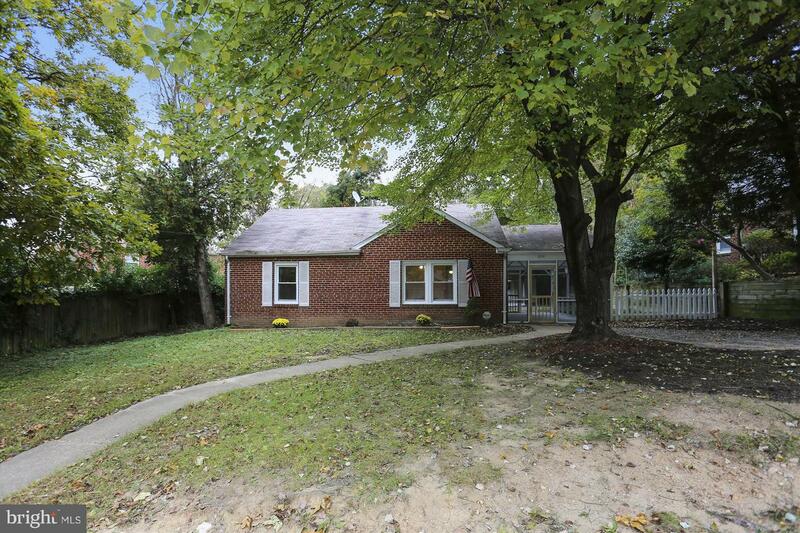 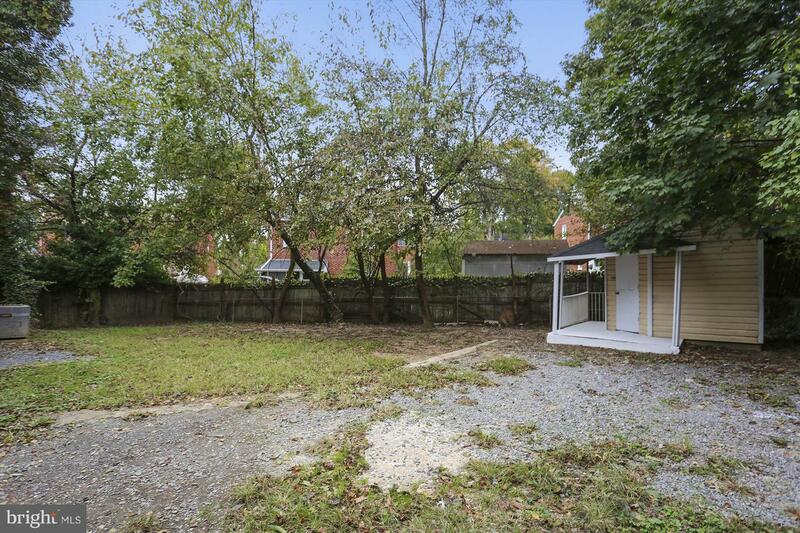 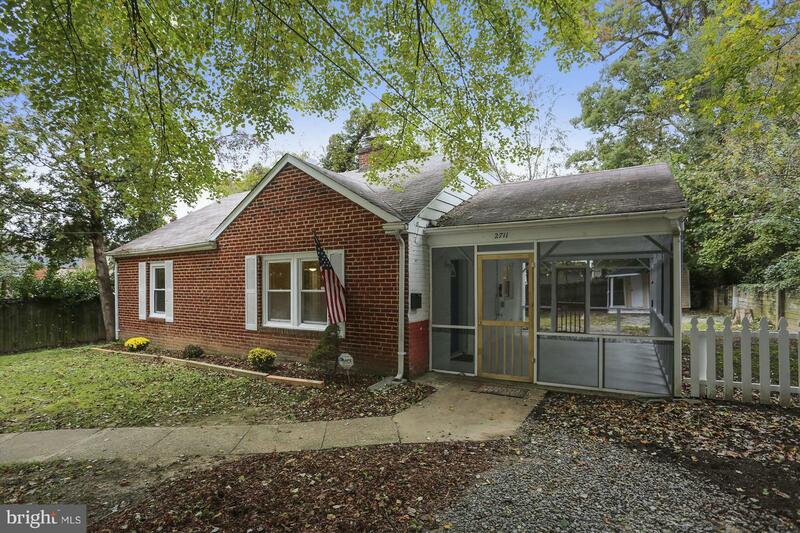 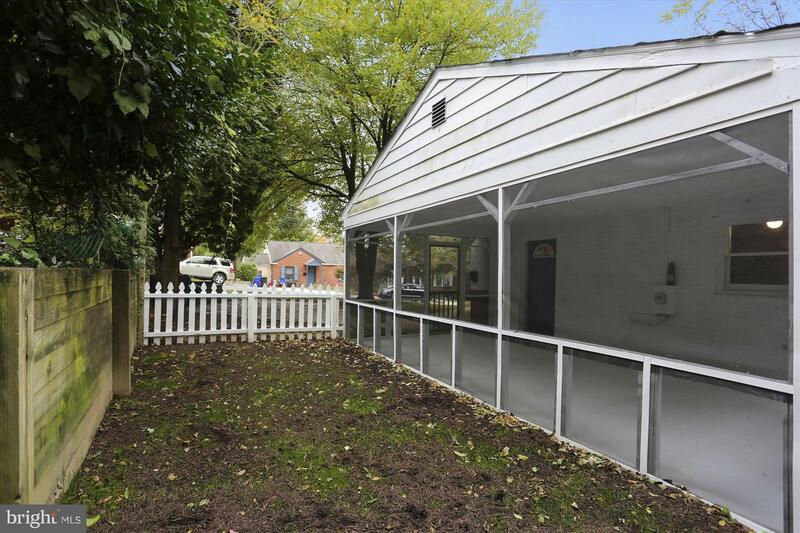 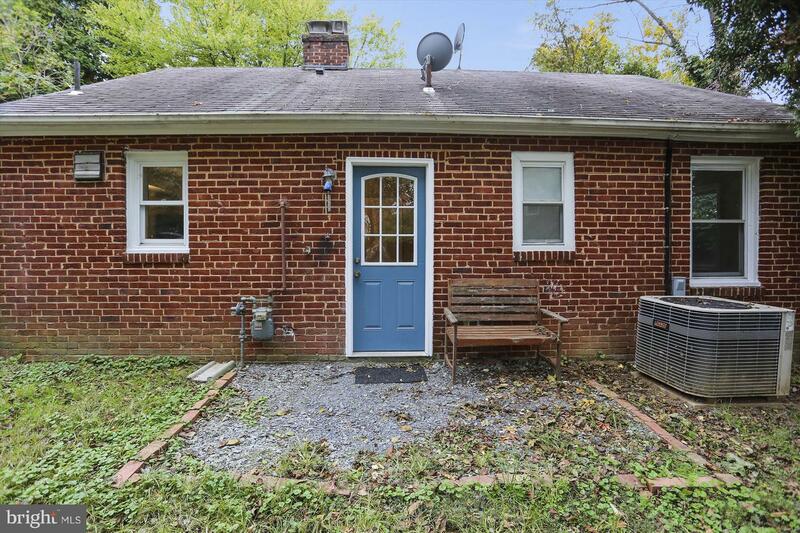 Cute Starter Home on Large Lot - Move-In Condition! 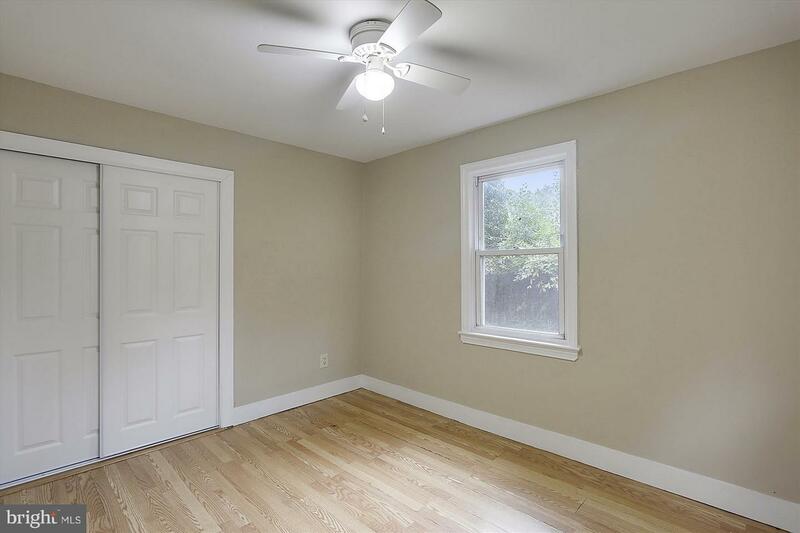 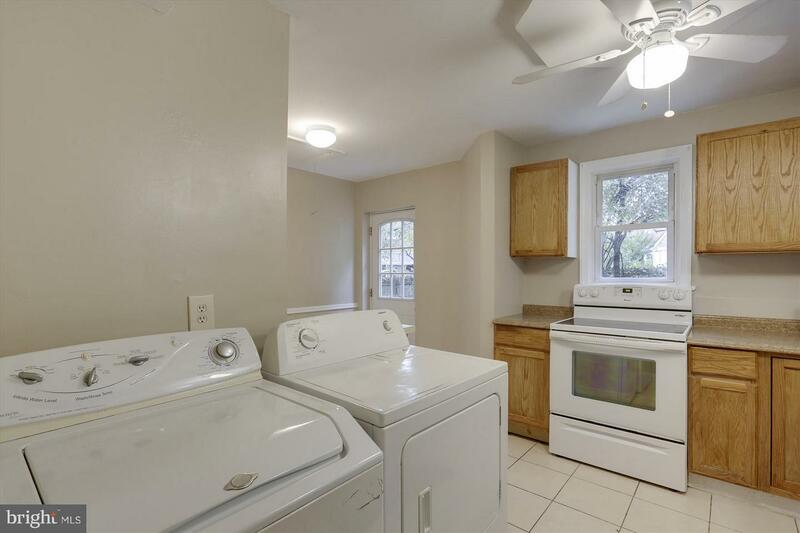 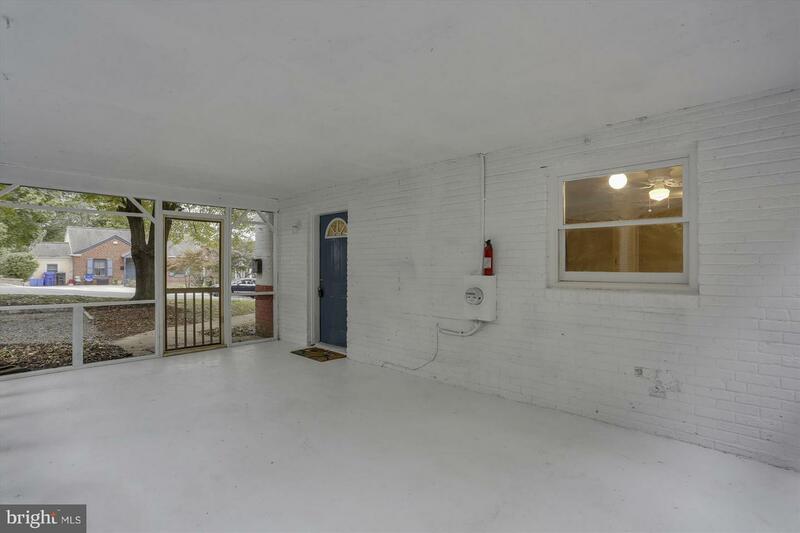 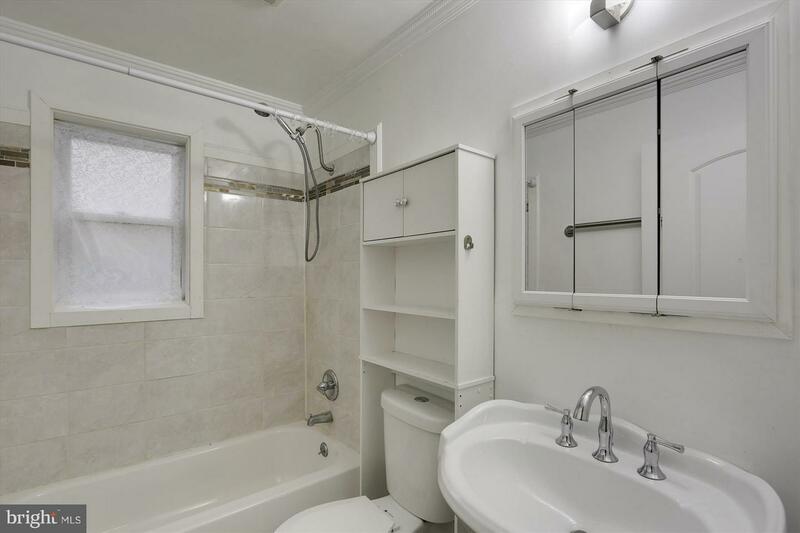 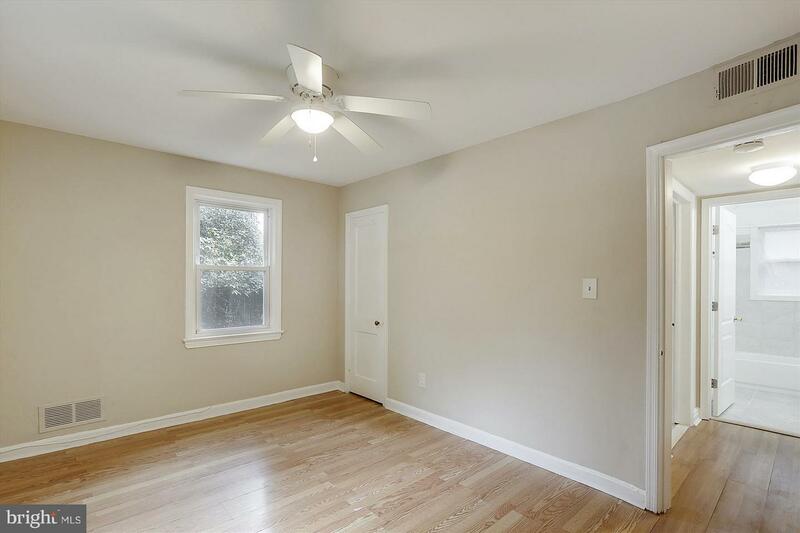 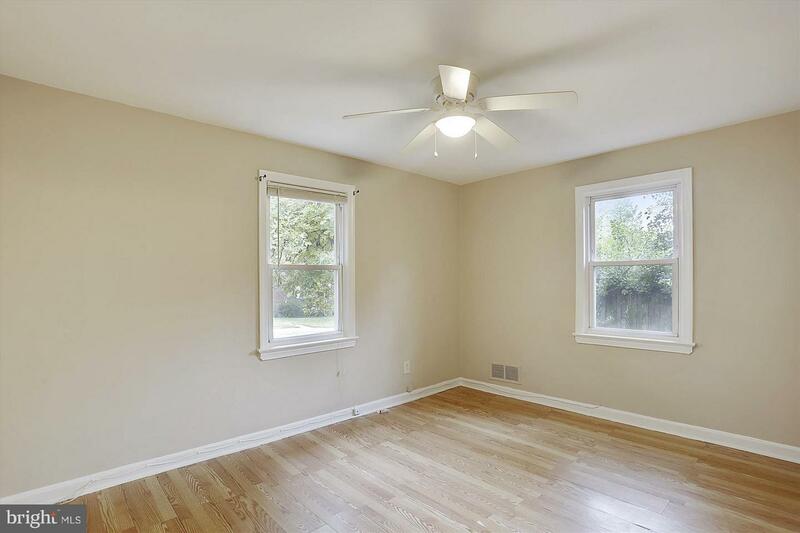 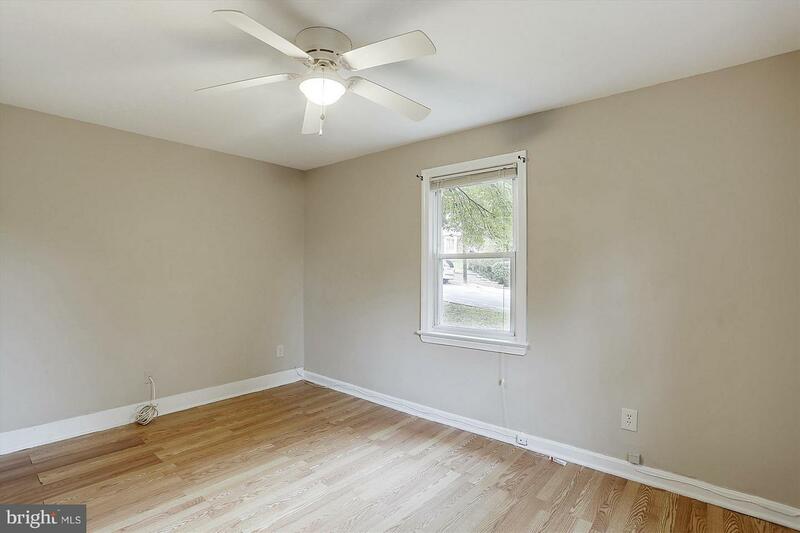 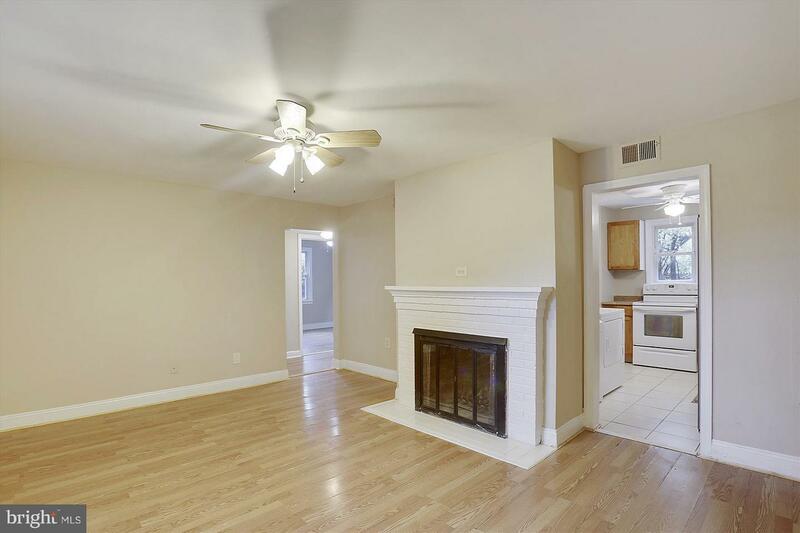 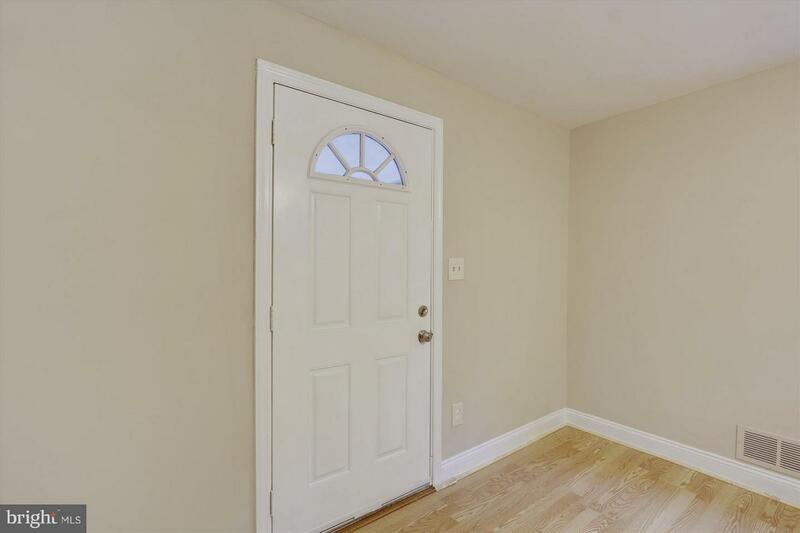 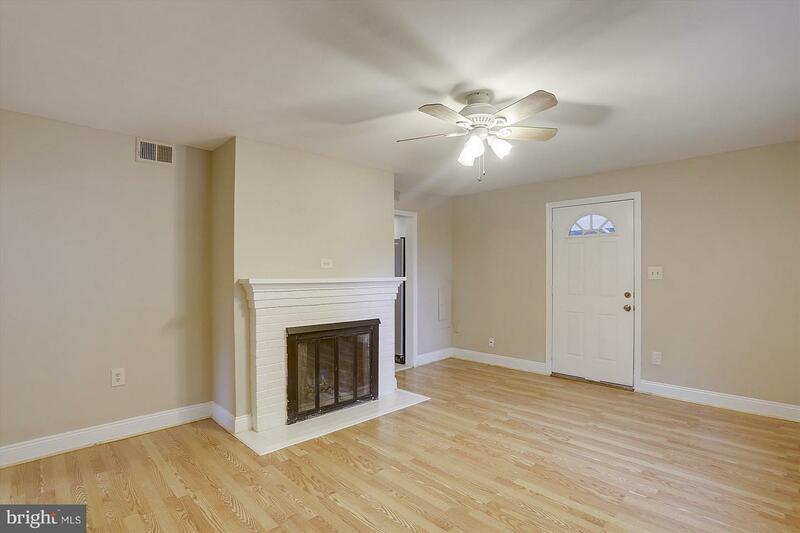 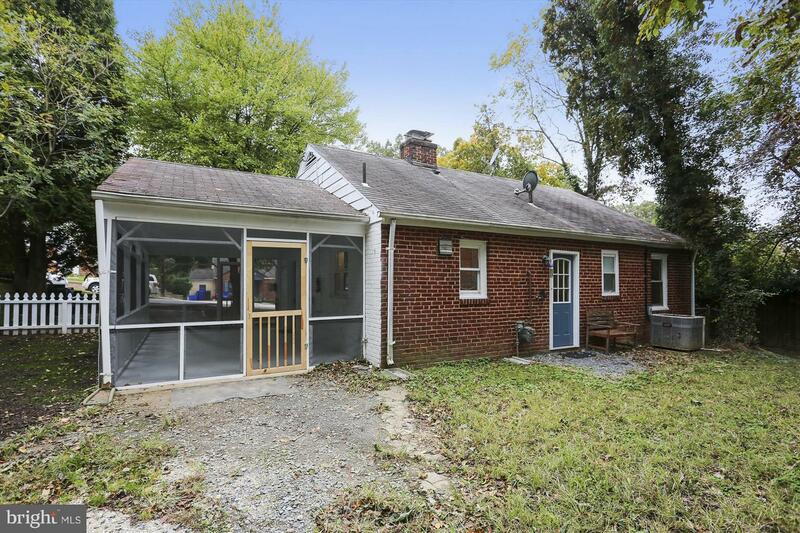 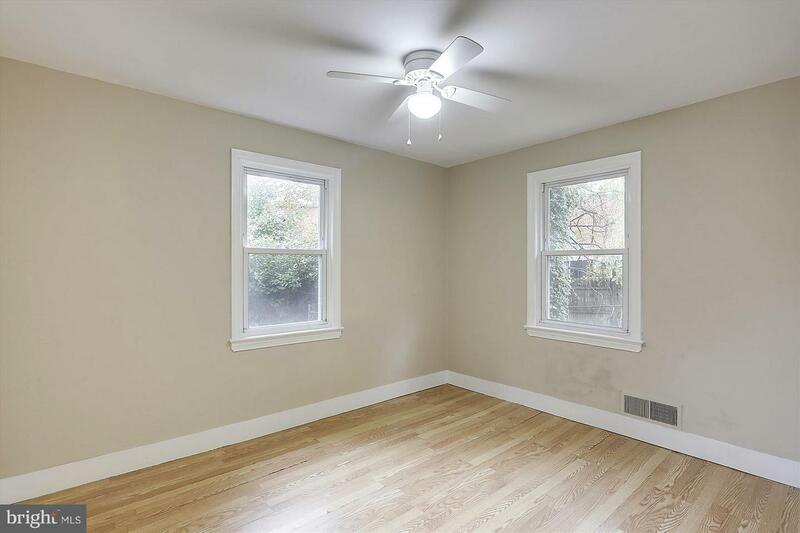 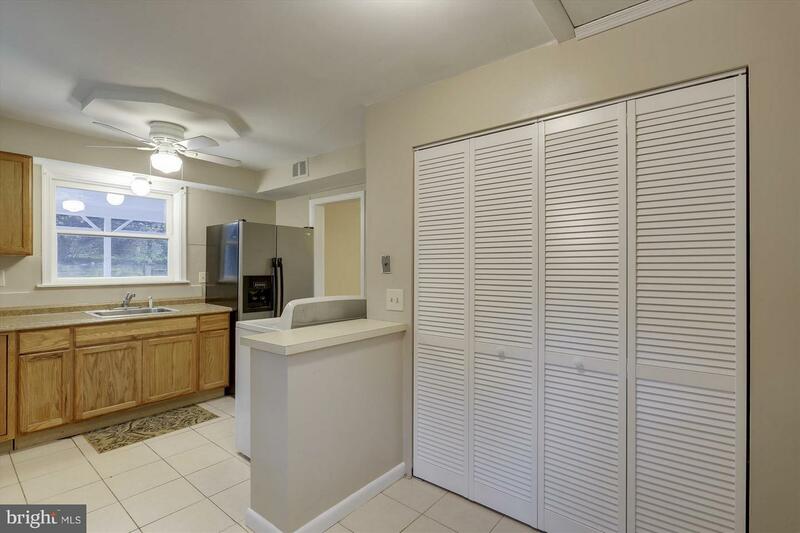 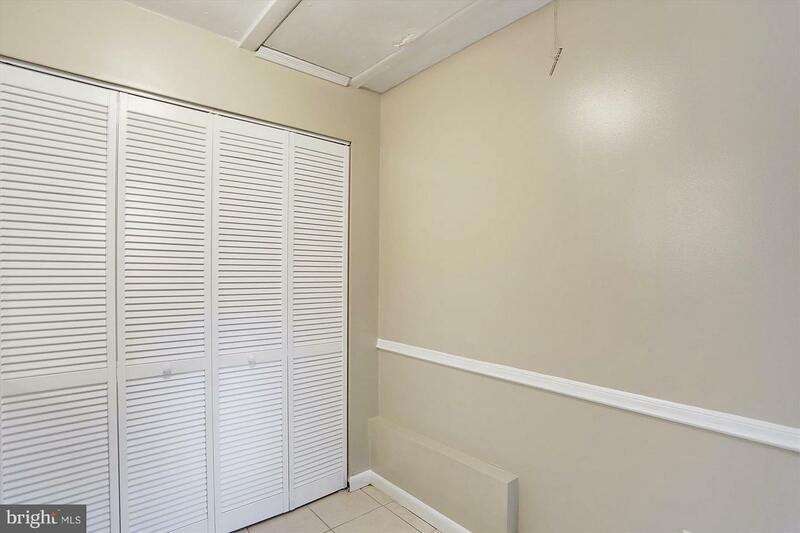 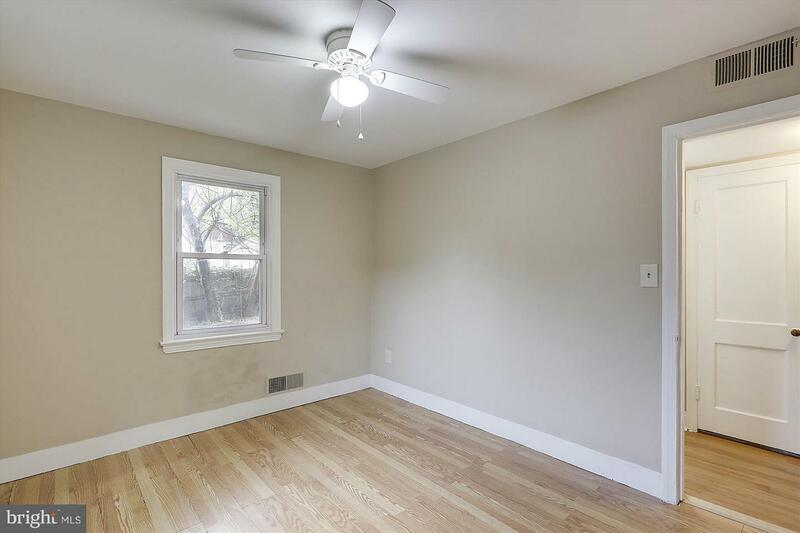 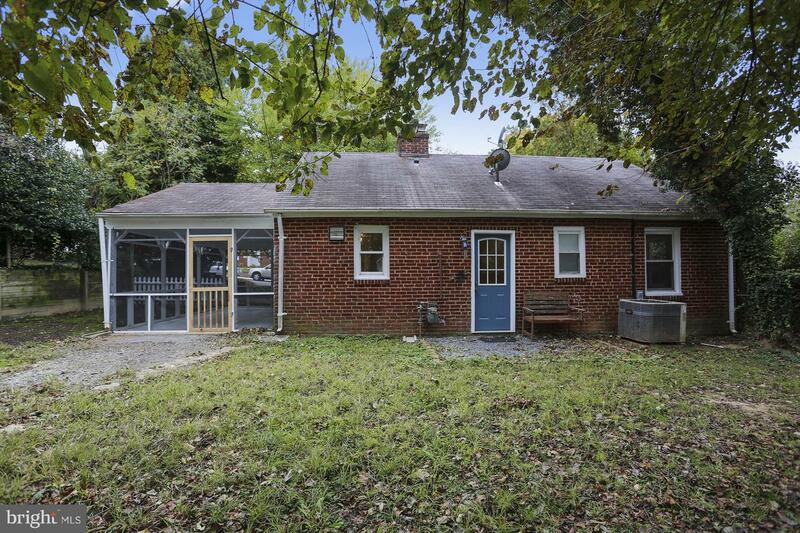 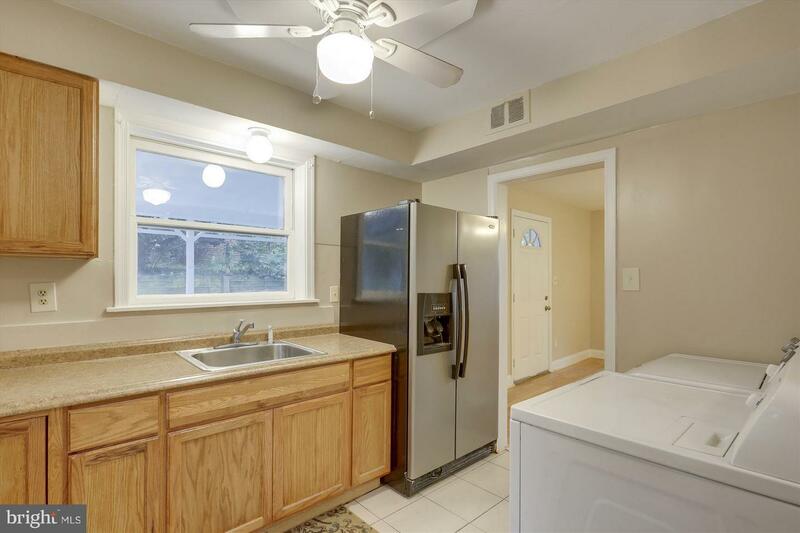 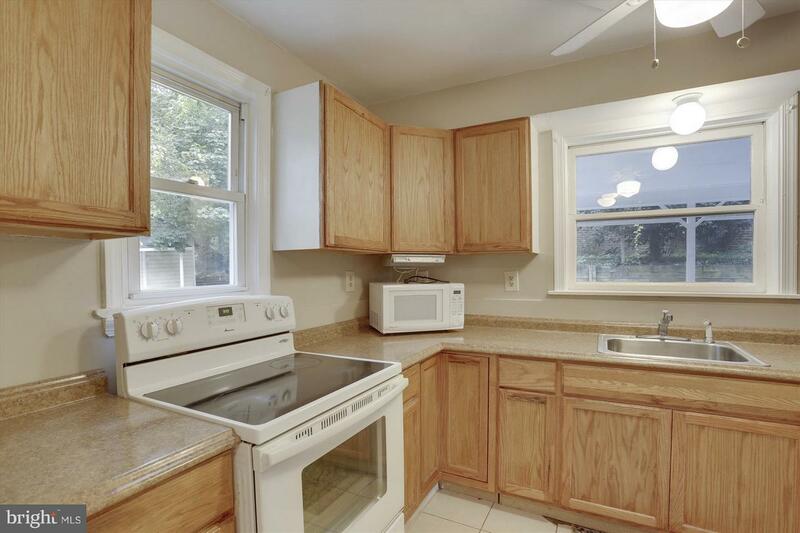 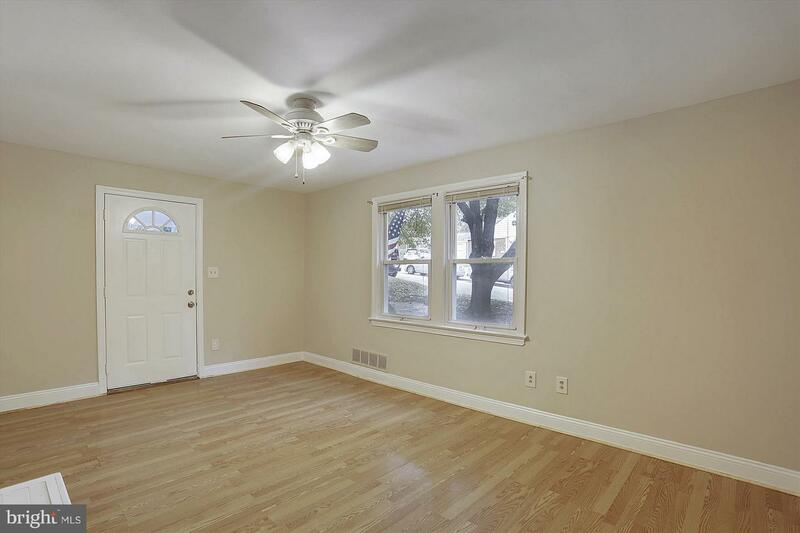 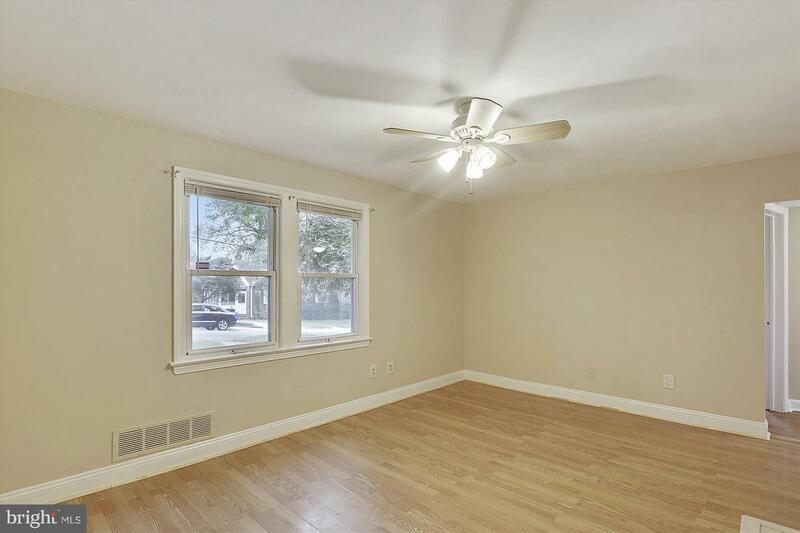 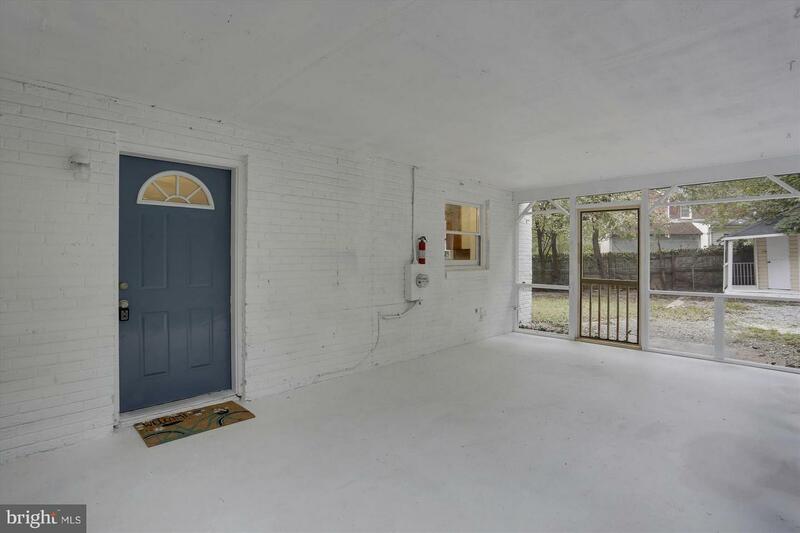 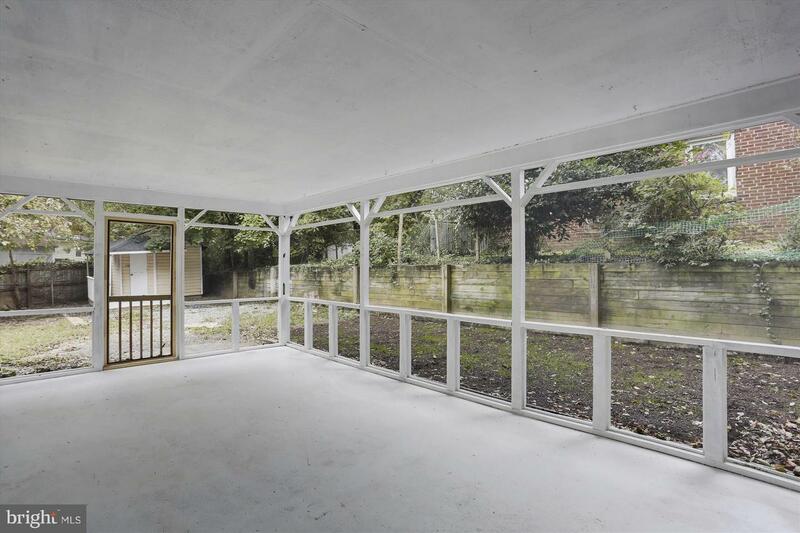 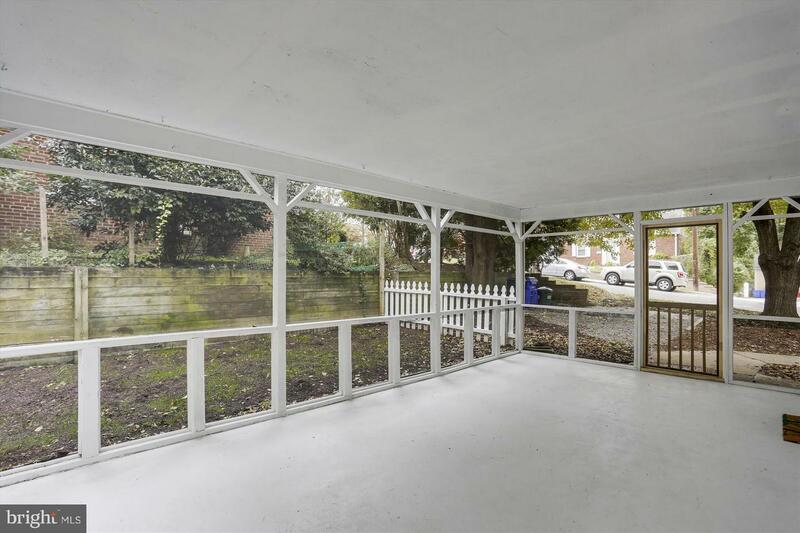 Interior Painted Thruout: Updated Kitchen; New Central Air Conditioning 11/18: Old Republic 1 Year Home Warranty; Short Walk to Westfield Shopping Center, Starbucks, Restaurants, Public Transportation and Variety of Shops.